Some forms are showing the error, and some aren't. They are cloned from the same base form. What would be causing this? We apologize for the temporary glitch. A recent update on our end causes this. But we had reverted and fixed it immediately. 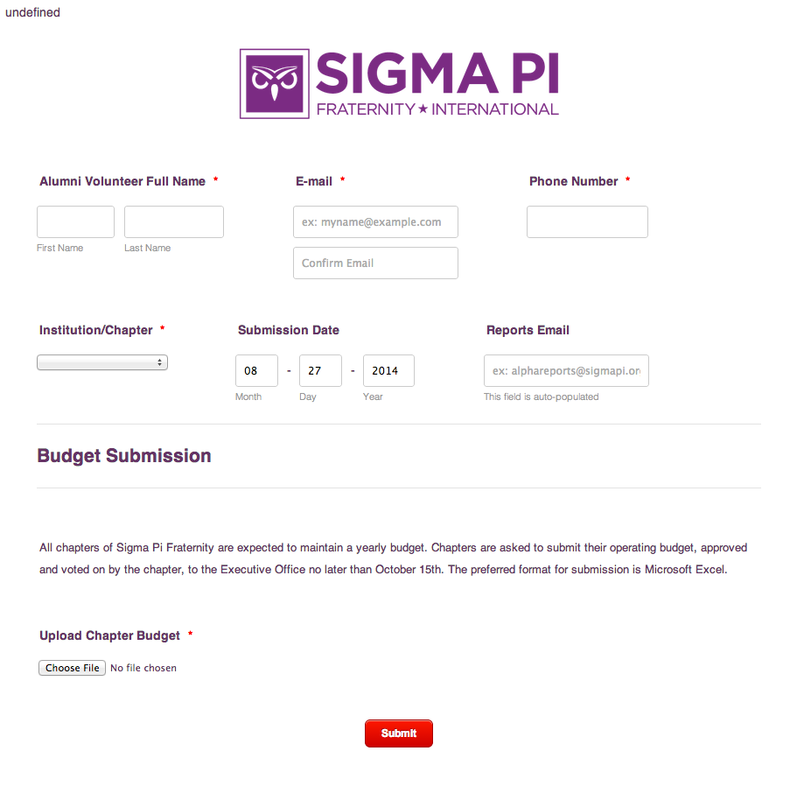 Please try to re-login to your account sigmapi1897 at http://www.jotform.com/login and check again if issue remains. Inform us if issue persist.